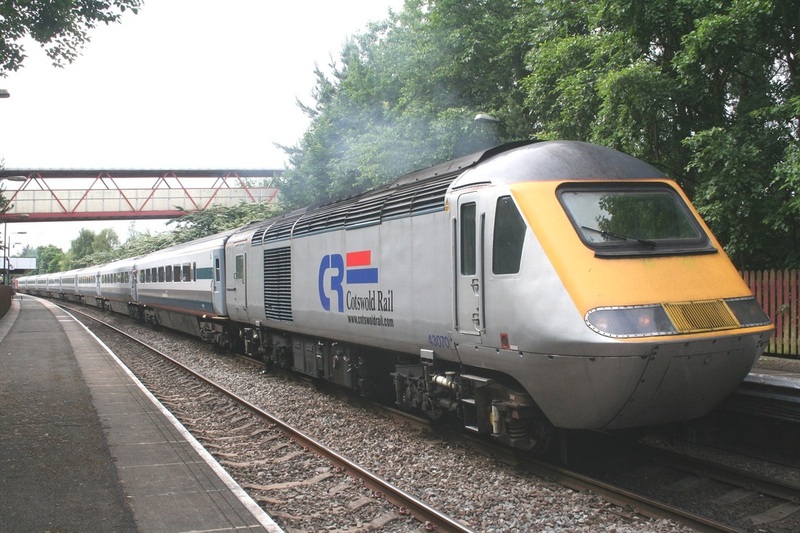 Cotswold Rail liveried 43070 leads a Midland mainline rake and Hornby liveried 43087 at Telford on the 24th June 2006 with a Gloucester to Newcastle Railtour. 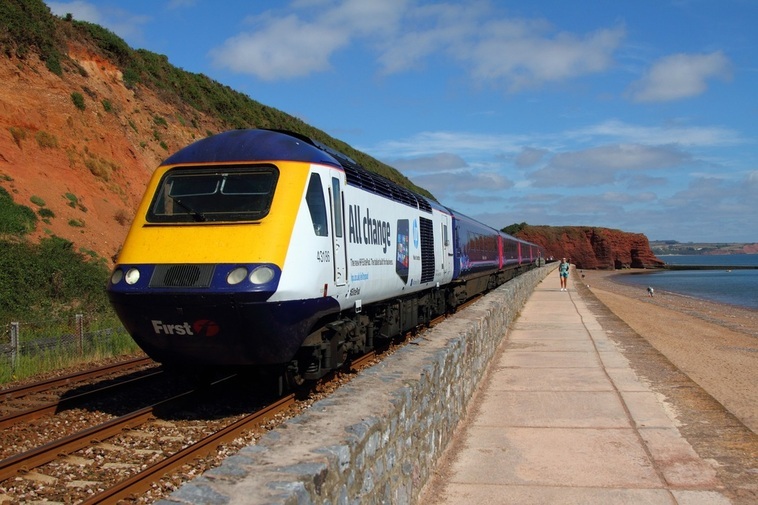 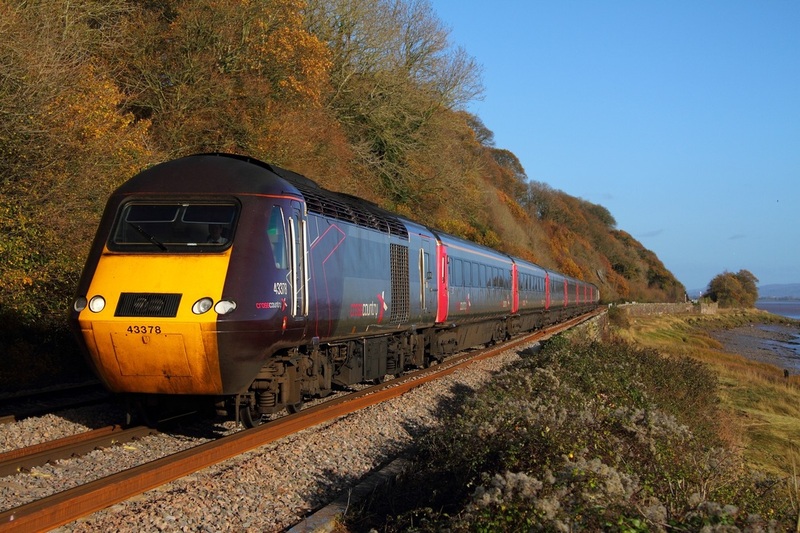 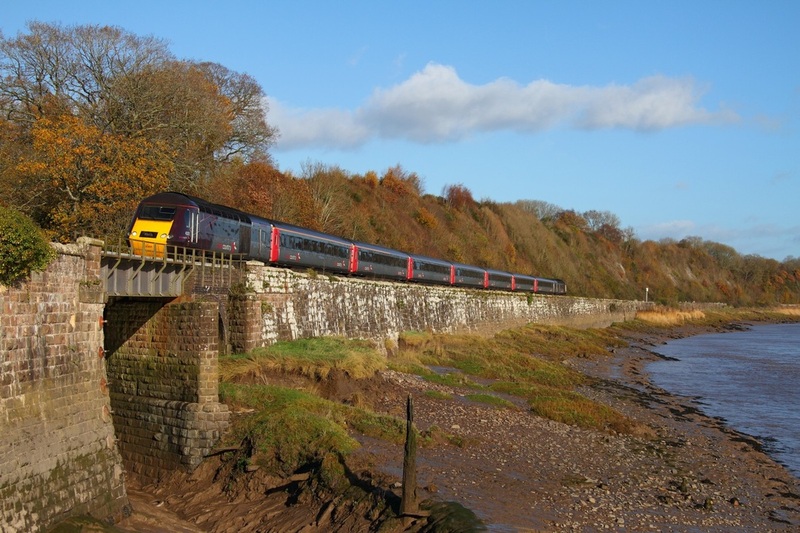 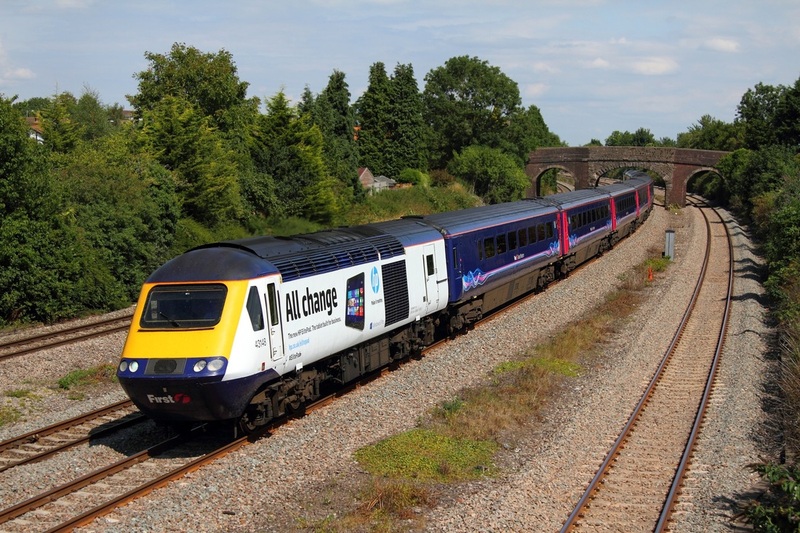 HP liveried 43186 leads 43017 on the 1C09 London Paddington to Paignton at Dawlish on the 2nd September 2013. 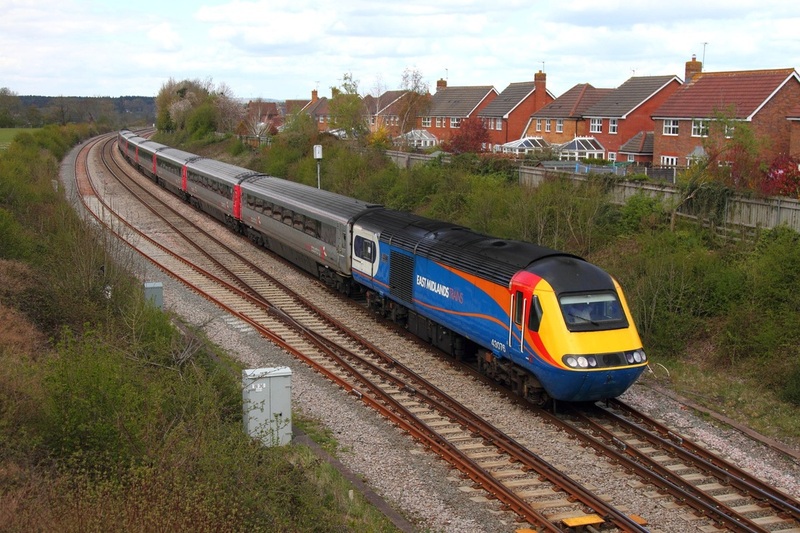 East Midlands Trains 43076 leads Cross Country 43303 on the 1v50 Leeds to Plymouth Cross Country service at Charfield on the 15th April 2012. 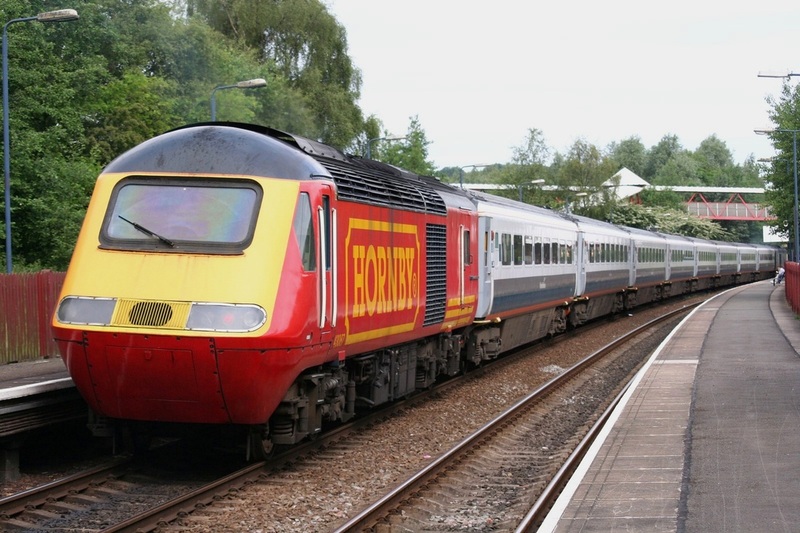 43076 was hired in to replace the failed 43301.